Debt is a scary thing that seems to feed itself and grow larger. To get out of debt or to climb to a higher plateau of financial safety, a person needs a little bit of money to repair her car so she can pick up her kids and make it to work on time, or even to buy a suit so she can get a job in the first place. Other people find themselves merely a thousand dollars away from paying the mortgage, but a credit card company might have vindictively put out negative credit reports on them making it difficult to get a loan. Often, it seems that the banks don’t care about people. The banks demand their money back almost as soon as they loan it out. They treat their customers like piggy banks that are to be discarded when those people run dry. Fortunately, there are younger and more compassionate companies that are rising out of the decaying system that has been perpetuated by greedy banks. Companies like Eastern Loans have been able to make many of their large bank competitors afraid of losing business to Eastern Loans’ reasonable payday loans, bad-credit personal loans, and even student loans. Services like bad-credit personal loans have been making waves and helping Canadians through trying times. Eastern Loans is becoming the smarter alternative to extortionate banks that use secrecy and deception to keep borrowers forever in debt. What separates Eastern Loans from their competition are their three-month repayment plans, rather than the typical week given by banks and payday loan companies. At Eastern Loans, we have some of the best interest rates of any company offering bad-credit loans, because only with reasonable repayment terms will you be able to get out of debt and on with your life. The goal of Eastern Loans is to empower those who wouldn’t have been given a fair chance by another financial institution. 1. Fill out the simple loan request form. 3. Watch your loan get deposited into your account deposited that same day! You can enjoy a seven- or 14-day repayment period, over the course of 90 days. As long as you have a low ratio of payday loans, make $1200 dollars a month, and have a steady job with direct deposit, you have nothing to worry about! Don’t know if you qualify? Come down to one of our branch locations to talk with our customer agents extraordinaire! We offer loans of up to $700, with a competitive 28% APR. 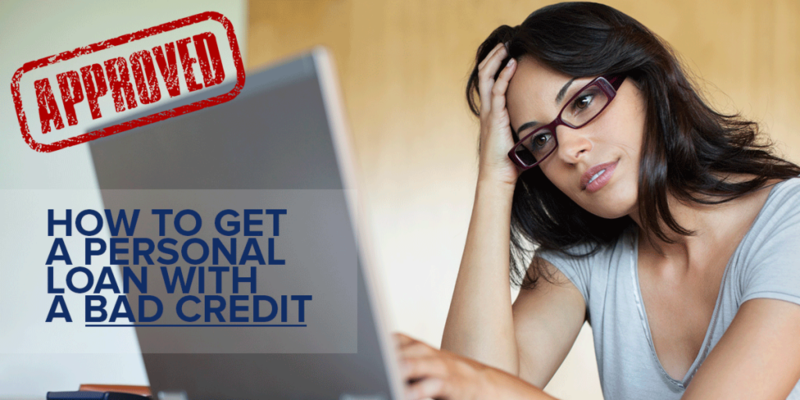 If you are in need of immediate financial assistance and you don’t have the greatest credit, don’t worry. Contact us to discuss how we can help finance you into a better state today. Our customer service representatives are friendly, patient, and will take the time and energy necessary to find the best possible solution for you.